Try before you buy! Our Free Course page is packed full of exciting courses you can access for free. 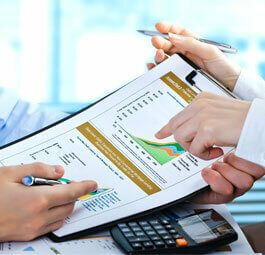 Gain an accredited UK qualification and save a ton. Visit our Free Course page to find out more. Visit the free course page and start learning! 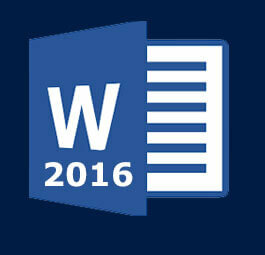 Microsoft Word 2016 Beginner - 100% FREE! 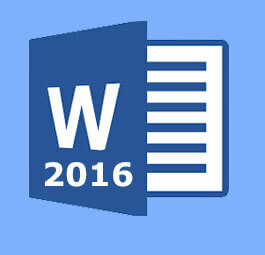 This Microsoft Word course is beginner level, and will allow Word beginners to gain a full understanding of all the fundamentals of Word. Microsoft Excel 2016 Beginner - 100% FREE! This Microsoft Excel course is beginner level, and will allow Excel beginners to gain a full understanding of all the fundamentals of Excel. This Word course will take your skills to the next level, allowing you to use the intermediate functions of Word. 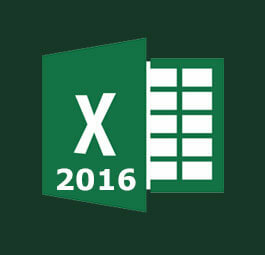 This Microsoft Excel course is intermediate level, so is aimed at those who have used Excel before. 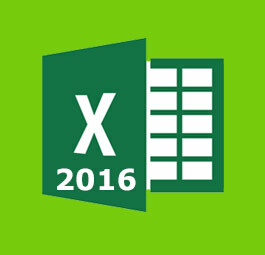 This Excel course will take your skills to the next level! 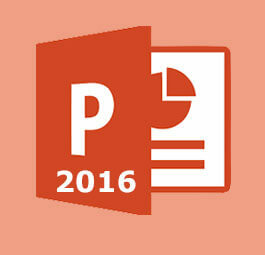 This PowerPoint course will teach you all the fundamentals of using PowerPoint, and will provide an excellent base of knowledge, so you can go on to take our Powerpoint 2016 Beginner course. This Excel course will take your skills to the next level, allowing you to use the most advanced functions of Excel. This Opera PMS course will teach you all of the fundamentals of using Opera PMS, so you can go on to work as a Hotel Receptionist. 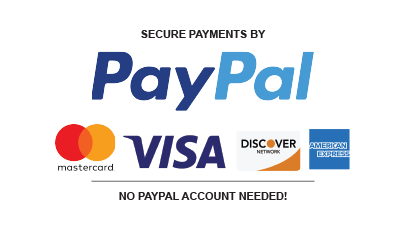 This Sage 50 Computerised Accounting course will give you an understanding of financial and administrative duties using computerised account software. 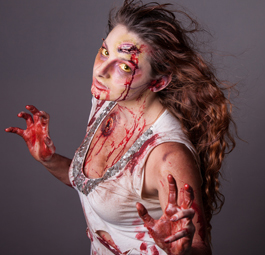 During this Special Effects Makeup course you will gain an understanding of Special Effects Makeup, and kick start a new career. 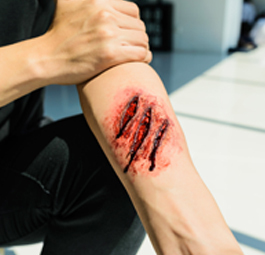 During this Special Effects Makeup course you will gain an in-depth understanding of Special Effects Makeup, and become an expert Special Effects Makeup Artist. 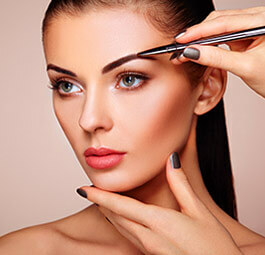 This Celebrity Makeup course will teach you how to contour, allow you to understand skincare, and gain the knowledge to establish a Makeup business. During this Employability Skills For Makeup you’ll be given in-depth guidance on how to market yourself, how to build a makeup portfolio, how to get makeup work experience, and much more! 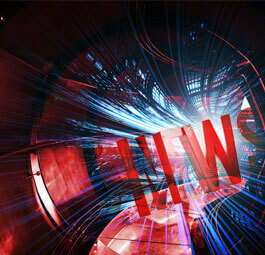 During this Motion Graphics course you’ll learn to create incredible animations for video, understand the fundamentals of graphic design, create stunning images, and learn to use motion graphics software. 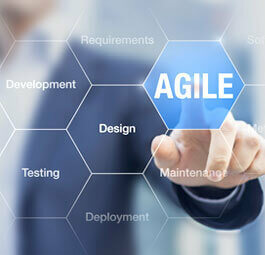 During this Scrum and Agile Essentials course you will Gain the skills needed to become a Project Manager, earning upwards of £30K, and even better.